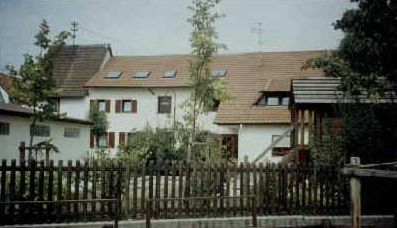 A former residential building which served as the post office was converted into a handsome kindergarten in 1990. Fifty children from Eppelsheim are well taken care of by our team of nursery school teachers. The kindergarten is situated in Körnerstraße next to the moat and playground. It is easy to reach from the centre of the village by public foot path.